The eBook of Degranon: A Science Fiction Adventure is now just .99 US at bn NOOK, Amazon Kindle, etc., except for the iUniverse edition. The brilliant scientist Taldra loves her twin gay sons and sees them as the hope for Valchondria's future, but one of them becomes entangled in the cult of Degranon, while the other becomes stranded on the other side of a doorway through time. Can they find their way home and help Taldra save their world? The new clips show more characters and effects, with dramatic voice-overs from Prof. X and Magneto. Read more at OutVoice, along with details about the top 10 in gay-themed music. 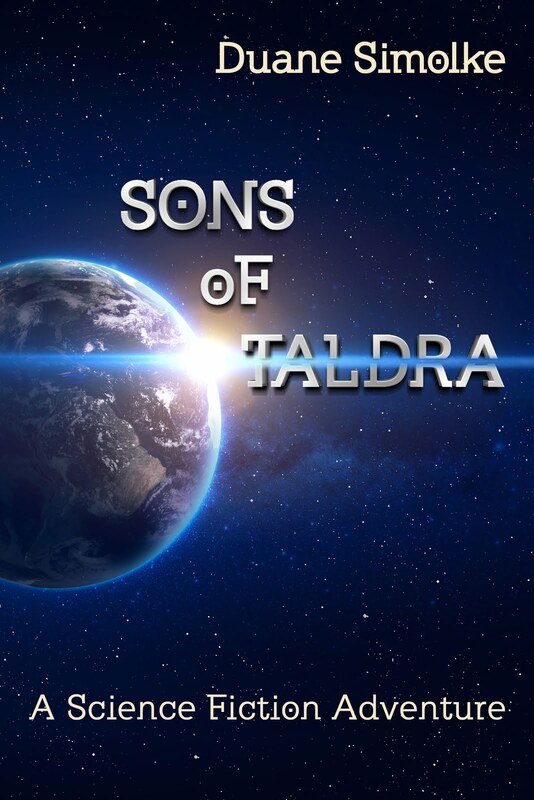 Visit the Goodreads Degranon page to discuss diversity-themed scifi or preview the upcoming sequel, Sons of Taldra. The Great eBook Giveaway: This week only, at Booktown. Find a long list of free eBooks in multiple genres. Booktown is a social media blog for readers and writers. Visit OutVoice to vote for musicians or writers who present LGBT themes in a positive light. OutVoice is part of StoneWall Society. Please also visit my StoneWall Society page to read about my books.